This Single Vineyard Cognac is a Reserve de Famille. 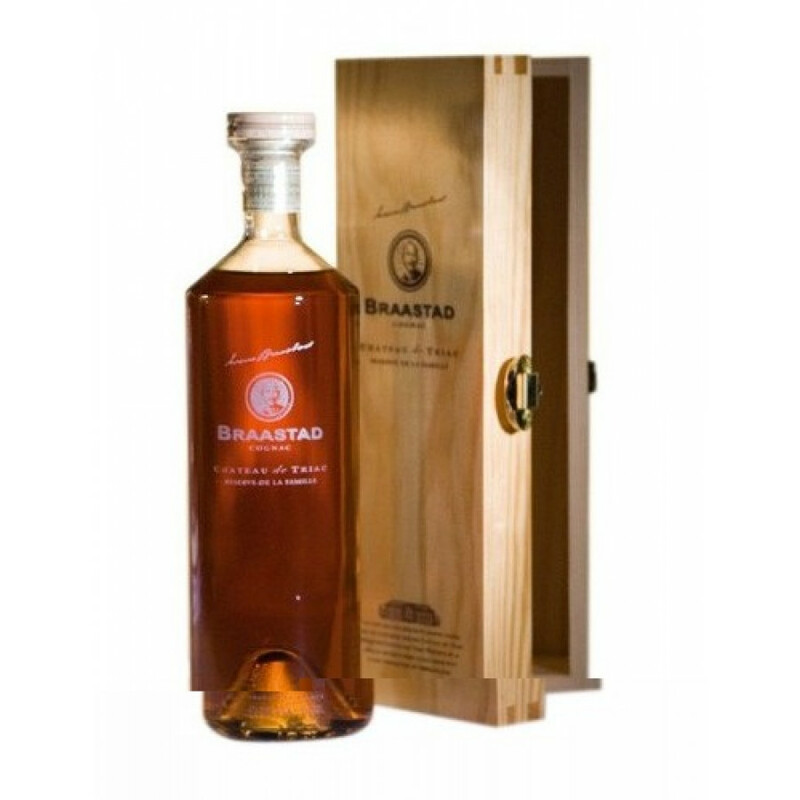 Chateau de Triac Cognac from Braastad was matured for about half a century. The grapes come from the chateau's own vineyard, from the headquarters of the family. the Chateau de Triac Revserve de Famille from Braastad is one of the best "nordic" cognacs I've tated so far. What's the price per bottle?